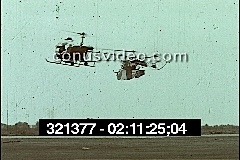 B&W film, 1955, Images of planes and precision flying that were part of the 1955 US National Air Show in Philadelphia. RHONDA FLEMING. 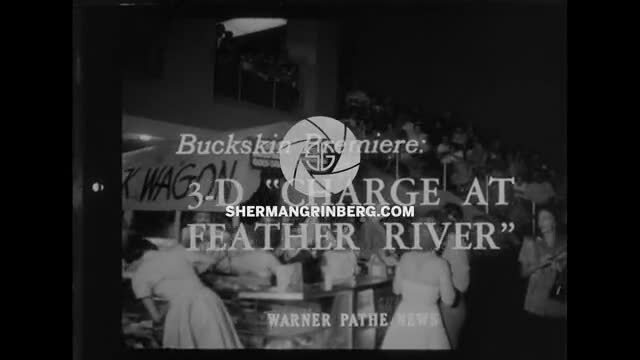 PLUG FOR FLEMING'S 3-D PARAMOUNT TECHNICOLOR FILM "THOSE READHEADS FROM SEATTLE"
Clip from a programme of unique interviews with top newsreel cameramen who were at the greatest events of the 20th century.